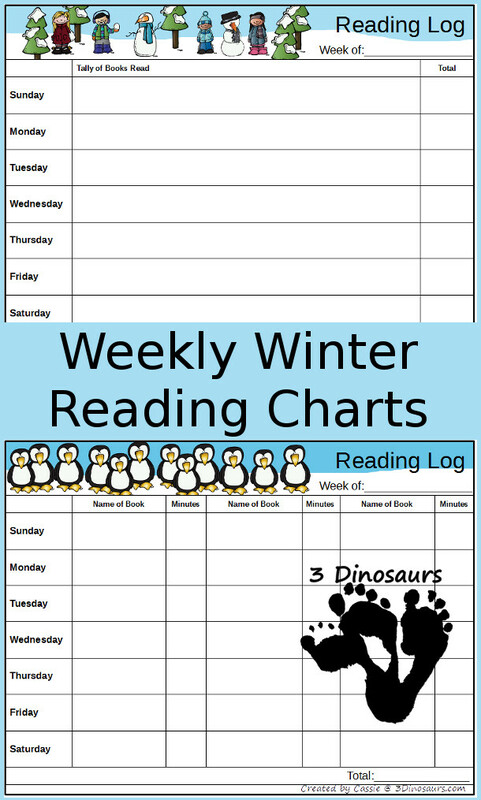 Winter is fully here and it is time for some fun winter reading charts. These are to be added to our Fall and Summer weekly charts. Reading is a huge part of our kids education. 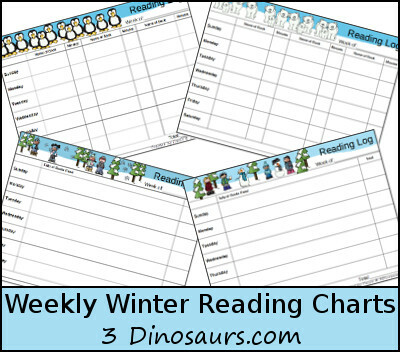 We can add a small bit of fun to the reading by giving them some fun seasonal charts to work with. There are two different types of weekly charts to help those that need more help with it. I love these charts because there is so much variety in them that meets the needs of older kids. A lot of times my oldest is reading for minutes a day not how many books. It helps her to know how long she read a book and for me to know what books she read that was taking a little longer so that I can adjust what she is reading at home to her reading level. 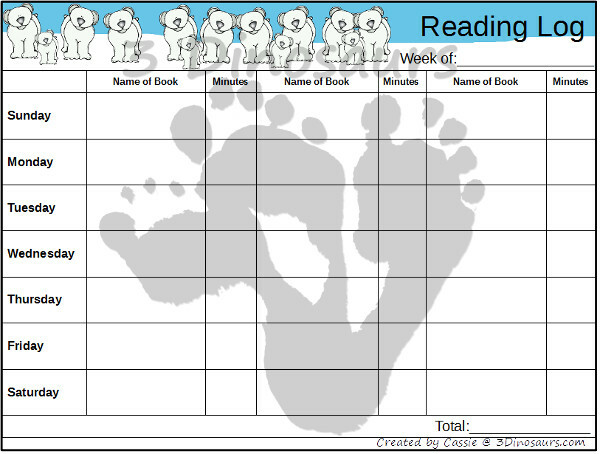 The first chart has 3 slots per day to write the book and minutes they read. 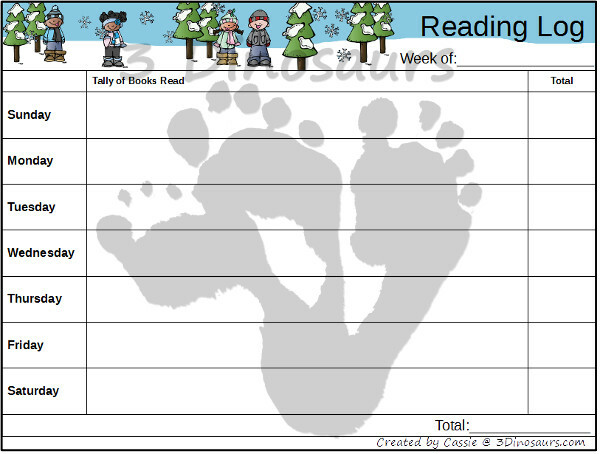 The second weekly reading chart is how many books they read per day. This is great for those first or second graders that are still reading small picture books and might be reading them faster. 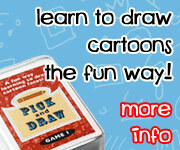 You can use tall markers or stickers work well to keeping track. Looking for books to read? 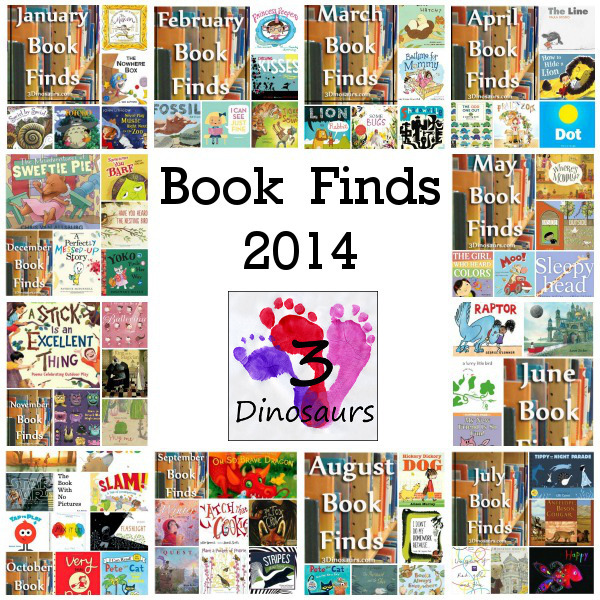 Check out the 2014 Books Finds! 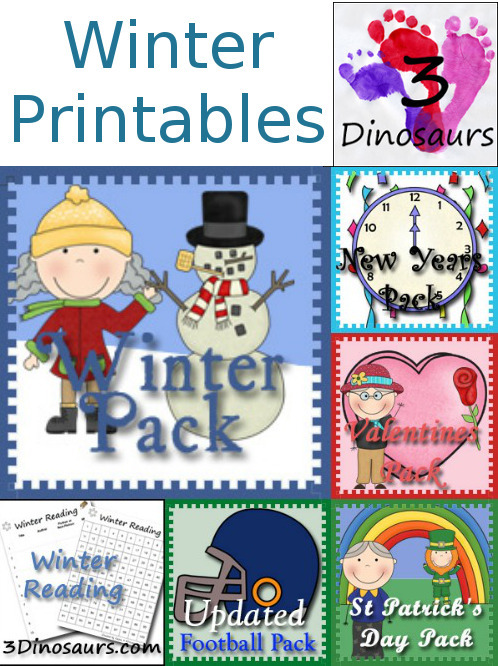 This entry was posted in reading and books, winter and tagged free, printables, reading charts, winter. Bookmark the permalink.